Asakusa Shrine is a Shinto shrine located in the Asakusa district of Tokyo, Japan. 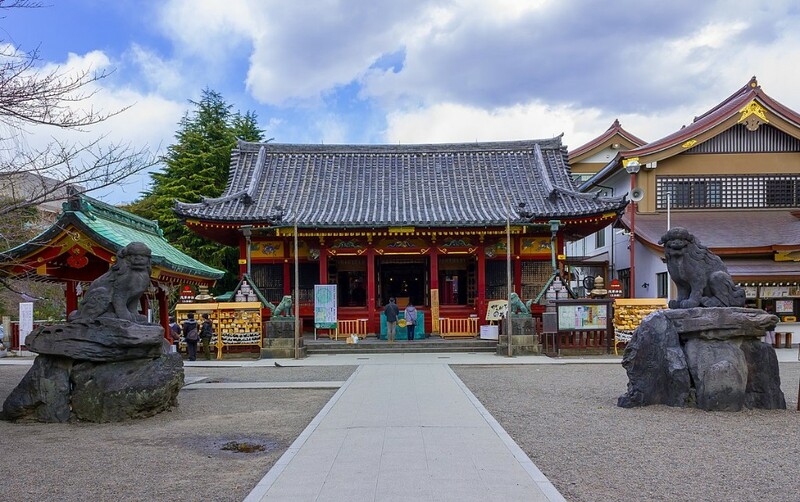 Also known as Sanja-sama (Shrine of the Three gods), it is one of the most famous Shinto shrines in the city. The shrine honors the three men who founded the Sensō-ji. 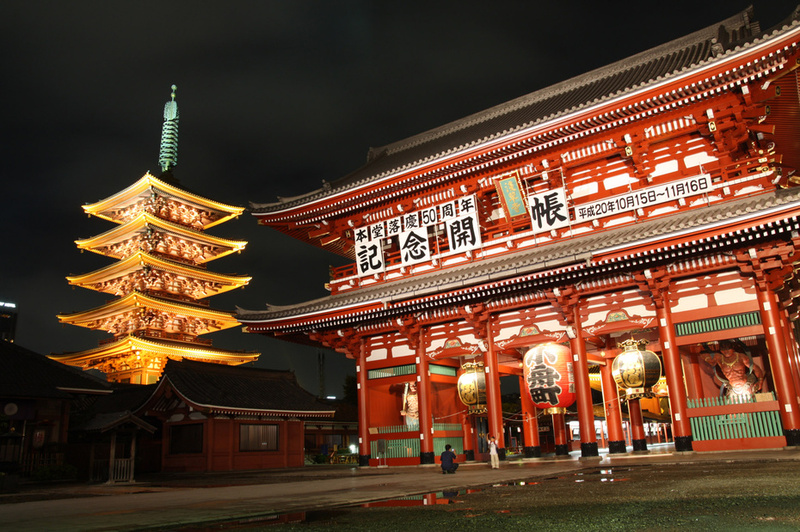 Asakusa Shrine is part of a larger grouping of sacred buildings in the area. It can be found on the east side of the Sensō-ji down a street marked by a large stone torii. One of the only two buildings in the area to survive World War II, it is designated an Important Cultural Property due to its long history.